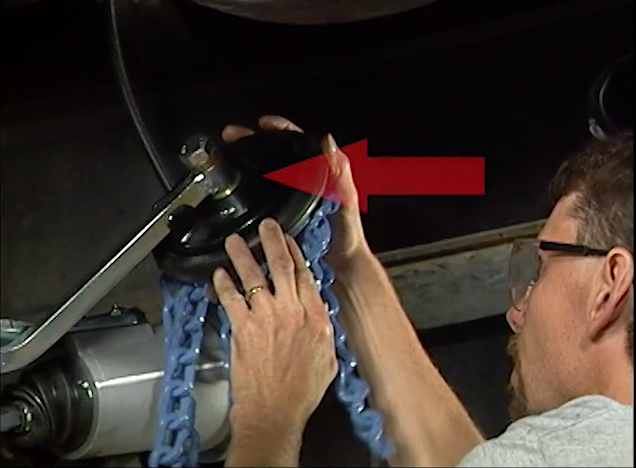 This is a sample clip from the instructional video we produced for Onspot of North America. It is used to inform their customers about the proper maintenance of the Onspot Automatic Tire Chains. We shot most of the video on-location at Onspot, but had a few in-studio shots as well.